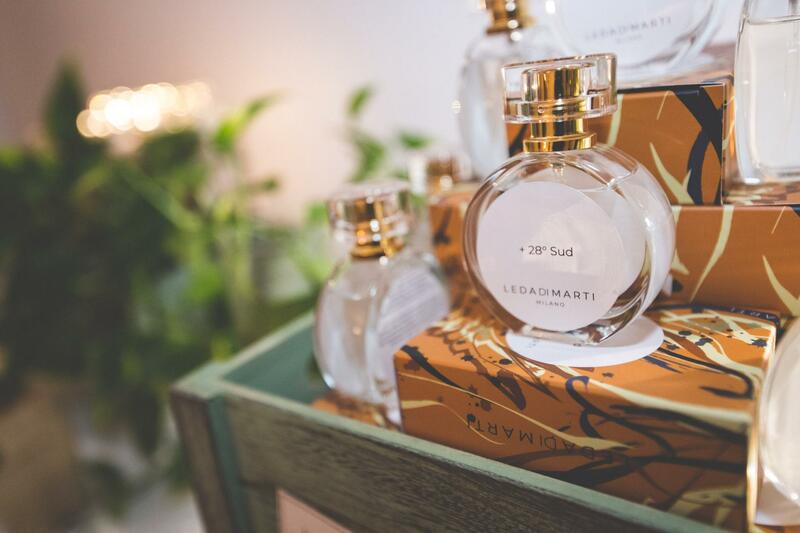 Leda Di Marti’s new perfume is inspired by the constellation of the Swan (Cygnus), in fact +28° Sud is the lowest point of the constellation and was picked because Leda was born in the South of Italy, which means so much to her. The Swan constellation Swan is linked to the myth of Jupiter, the king of the gods, and Leda, wife of the king of Sparta, Tyndareus. Zeus falls in love with Leda, beautiful, but very independent, which does not give in to his courtship. Zeus decides to win her resistance by transforming himself in a swan. From their union four fundamental figures of the tradition of the Greek myth are born: Elena, of Troy, Clytemnestra, wife in second marriage of Agamennone, The Dioscuri, Castor and Pollux. There are many variations of the myth, so Tindaro could be the father of Castor, Pollux and Clitemnestra, leaving to Elena the only divine lineage, since it is said that Leda lay with her husband Tindaro that same night of the meeting with Zeus. 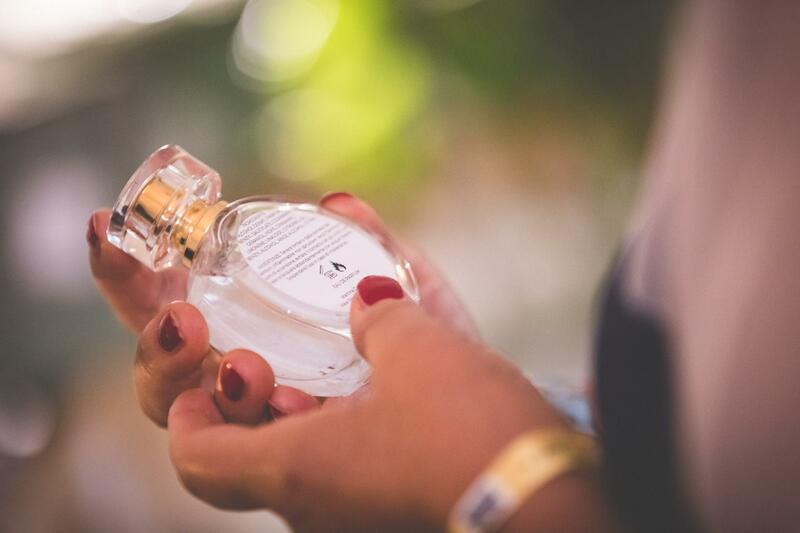 Leda created +28° Sud dreaming of her country, Italy, and her region, Calabria, so you can easily guess the scent of bergamot as a top note; and a woody component as middle notes. The all packaging is designed to match the up-coming prints of the AW19-20 LDM Collection, and had some wings painted to remember the mith of Zeus and Leda.